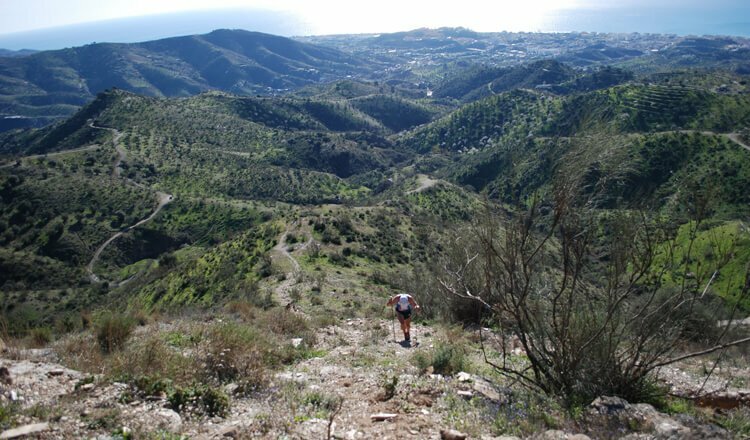 The Andalusian trail running cup kicked off this weekend with its first event of the year, the La Capitana Trail in Rincon de la Victoria. Now in its fifth year, the race has attracted an increasing number of participants. The 21km route is technical and difficult, with over 2,000m in accumulated height difference. It takes place in the mountains just behind the seaside town of Rincon de la Victoria. The countryside here is characterised by its harsh, dry and steep landscape. The Axarquia at its best. 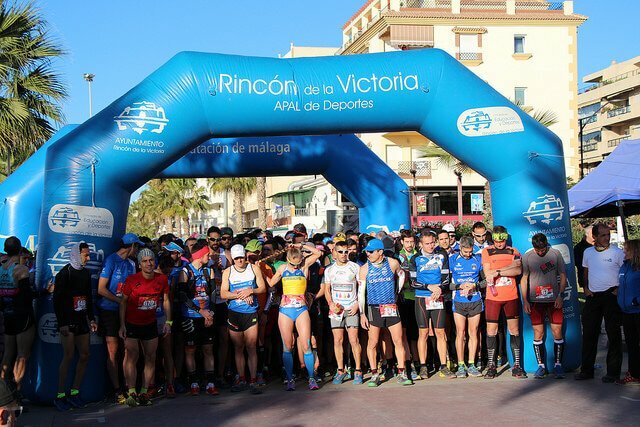 There were 790 runners this year with teams coming from all over Spain. 626 finished the race. A true family event, there were also races for the younger runners with over 400 children taking part. 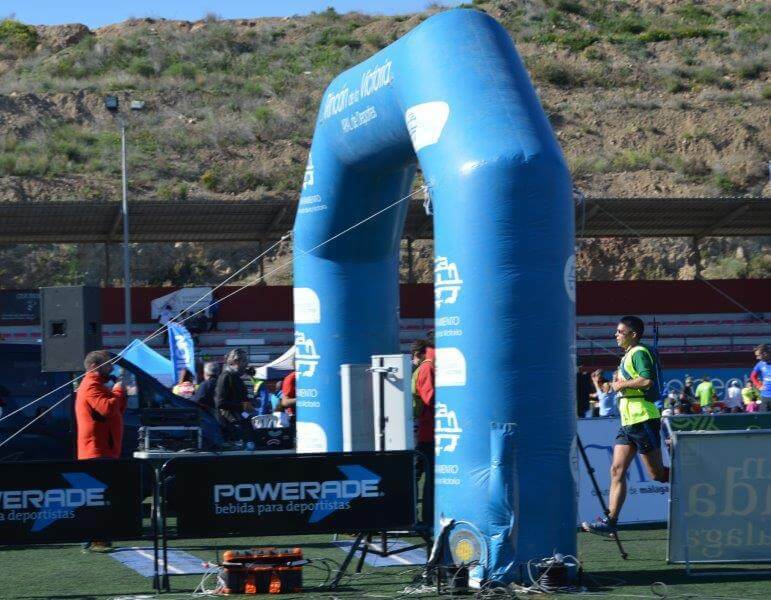 The organisation was fantastic, with Rincon’s Athletic Club and Triathlon club working hard to make sure everything went smoothly. The food, the route and signalling was spot on!! 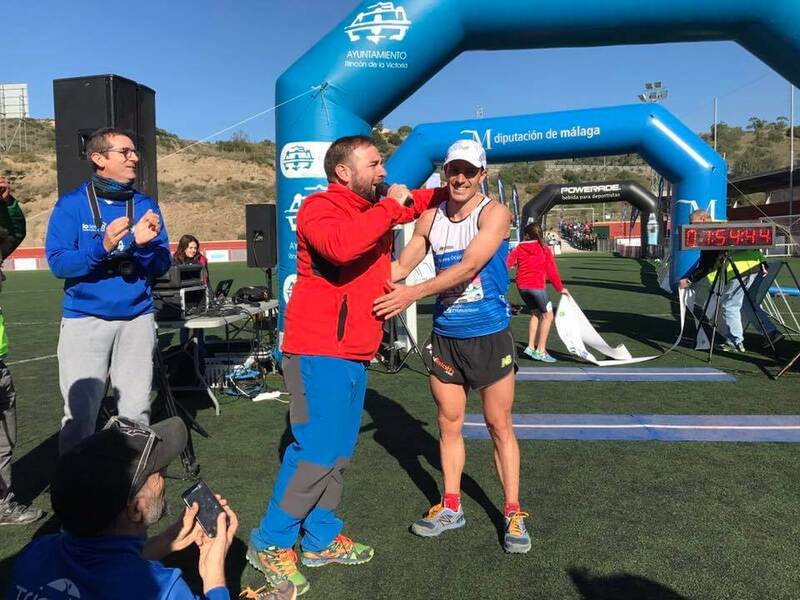 The first runner in was Dani Garcia from Mijas. He came in at 1:54hrs. 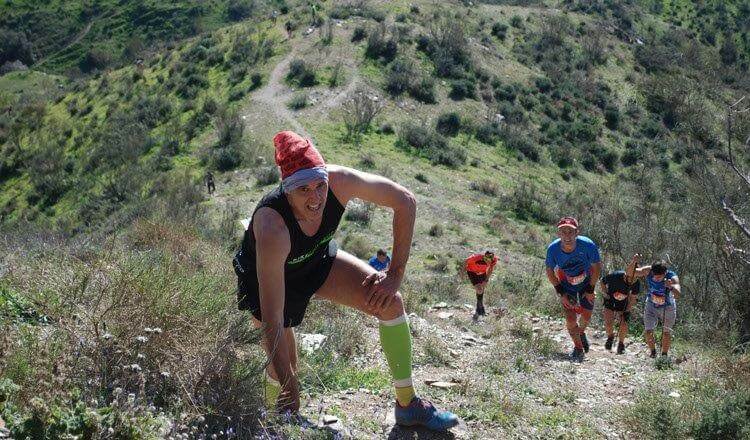 One of the best trail and ultra runners in Spain today. A fireman by trade, he finished third in the 2015 Ultra Trail Mont Blanc. Running most definitely runs in the family, with his wife, Maria Bravo finishing first in the women’s section, coming in at 2:26hrs. For additional information on upcoming trail events see here. For next year’s La Capitana, it’s best to keep your eyes on the local triathlon calendar here. Thanks again to Rincon’s athletics club, triathlon teams and volunteers!! A great day was had by all! !